On the 3 of September, the AROXA™ team attended the Belgian Beer Weekend in Brussels. 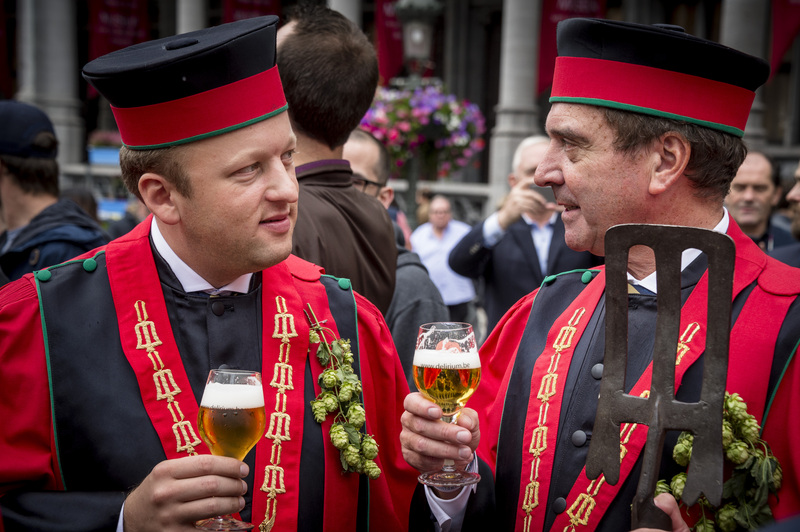 2015 marked the 17th year the weekend has been run by the Belgian brewers association. The Belgian Brewers are one of the oldest professional associations in the world and almost all Belgian breweries belong to it. This year the weekend was supported by 44 breweries from all across the region. These included many of the notable Trappist breweries who are still run by monks and contribute any profit made to various charities. 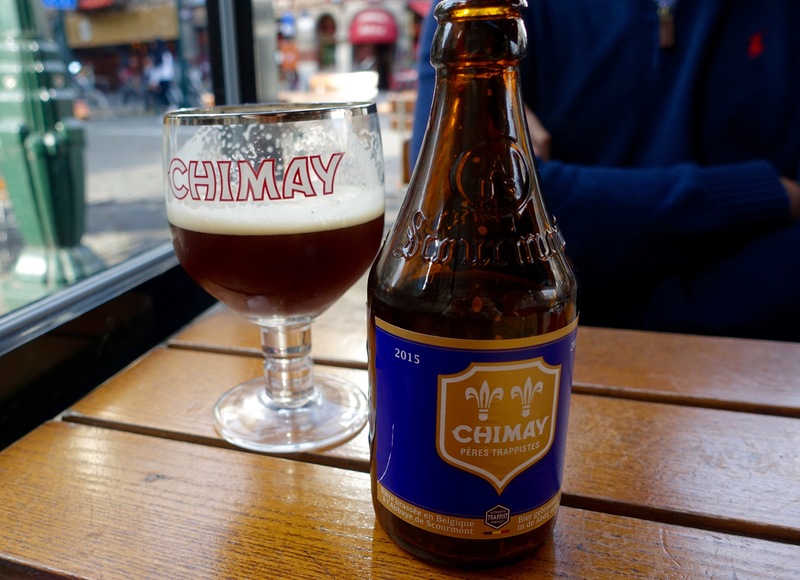 Some of these Trappist breweries included the most recognisable ones such as Chimay, Orval and Westmalle, yet other smaller breweries were there for the avid beer drinker to experience. For a consumer at the Belgian Beer Weekend, there were many different beers to try. These included specialty batches by brewers such as Lindemans and Dupont that were only available on this weekend. The three day event still follows traditional practices, with the weekend commencing with the “celebration of Saint-Arnould” and the consecration of the beer. Throughout the weekend, historical brewery carts and beer wagons parade through the streets of Brussels for the whole of the city to enjoy this annual event. Some of the highlights for a Belgian beer enthusiast would be the wide array of beers on offer. These included fruity lambic beers from brewers such as Lindemans to some of the more interesting variations available. 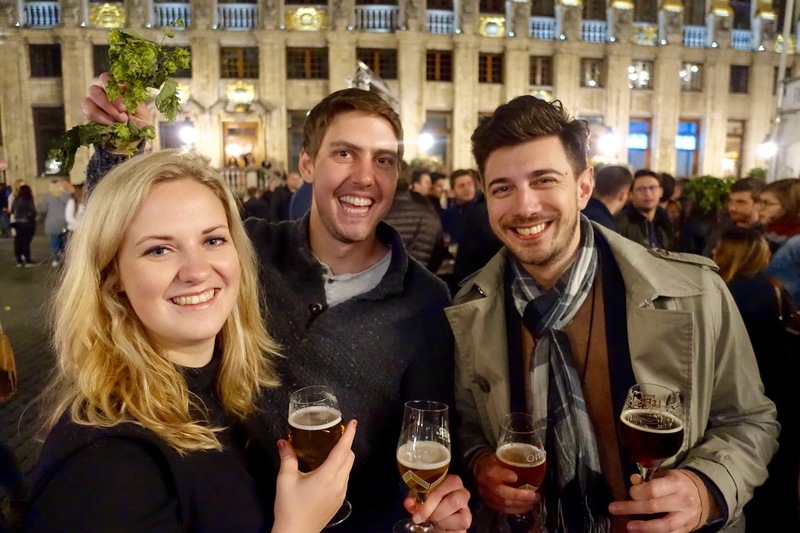 These included more unusual beers that carried flavours of cactus, coconut and mango.The evidence showed that the variety in Belgian brewing greatly surpasses the stereotype of strong wheat beers. For the AROXA™ team, one thing that is always appreciated in Brussels is the love and attention paid to glassware, as has been the case in the region for years. Almost every style of beer has its own unique glass or vessel. Even some more ‘funky’ and adventurous vessels make it in, such as the coconuts used for the Monogozo beer! Using the correct glassware for the style of beer improves the flavour and pour for the consumer. This is a ritual that has continued to this day, and has been acquired hugely recently by the ever growing craft beer market in the U.S.